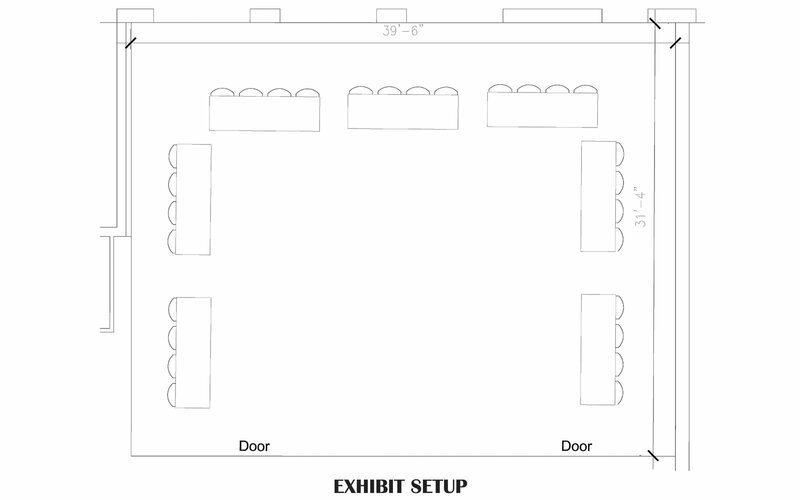 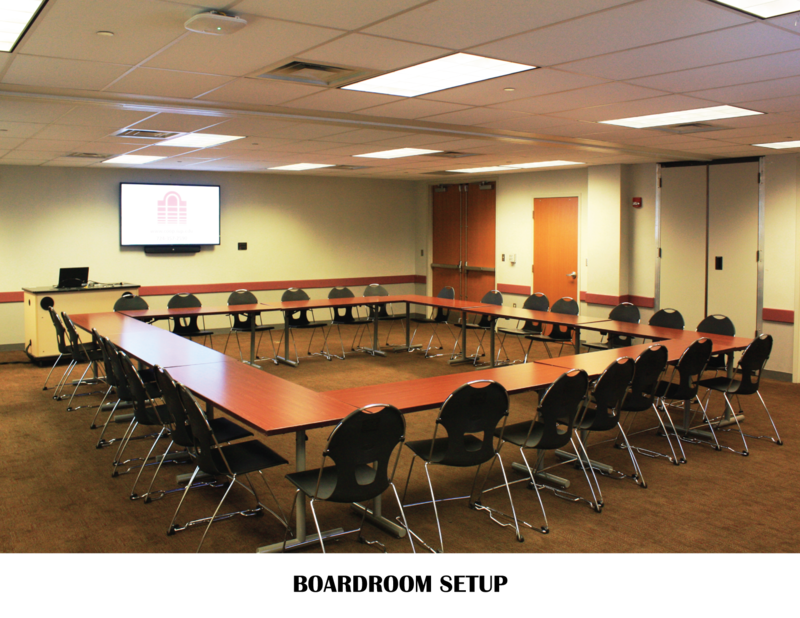 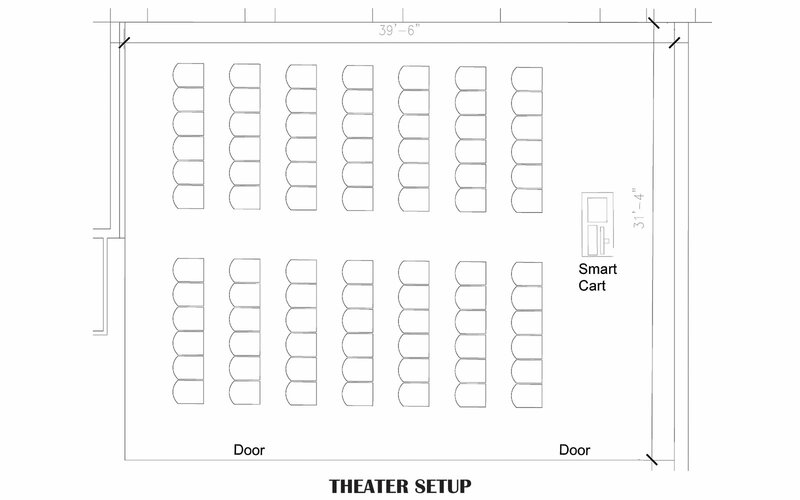 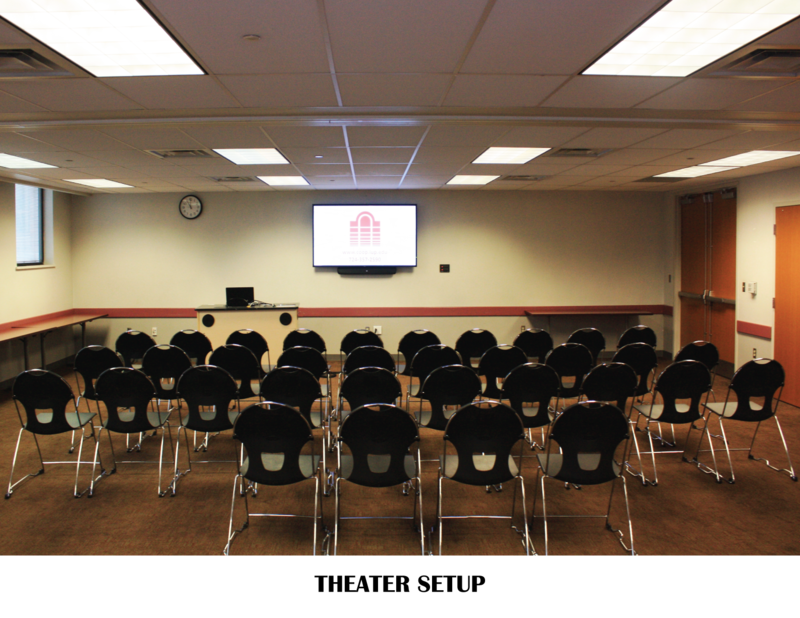 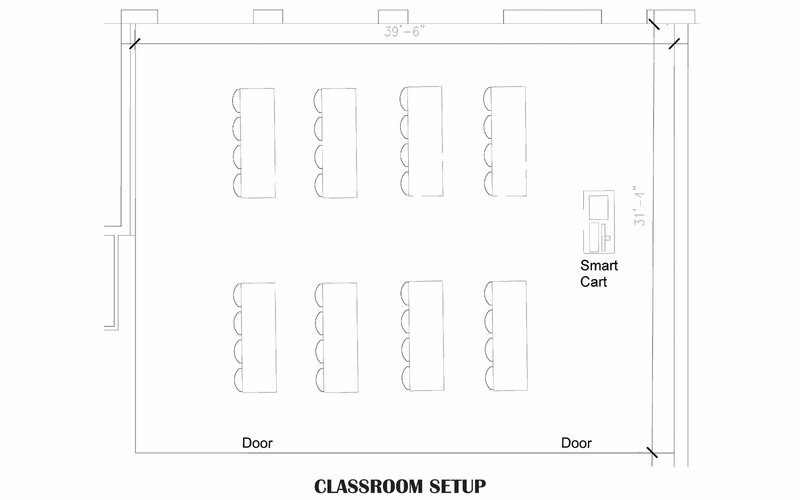 The Monongahela Room is a 1,014 square foot conference room located off of our atrium. 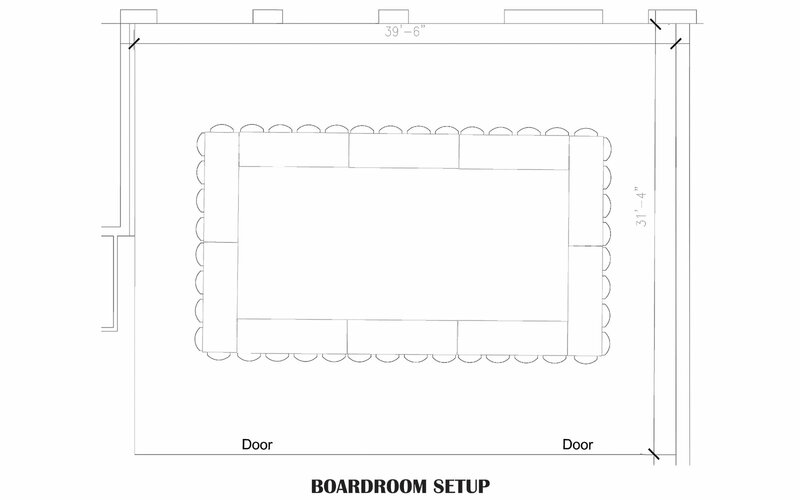 This room can be divided in half with a movable floating wall. 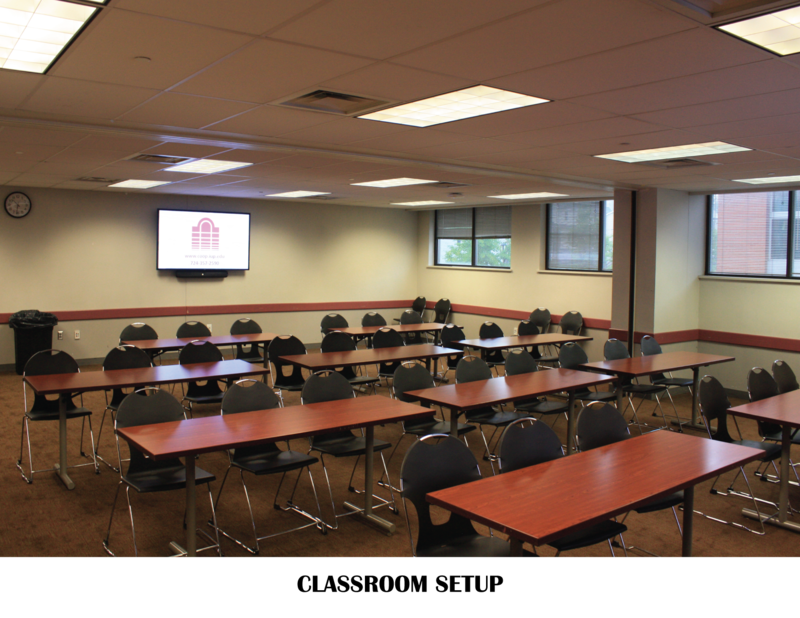 It includes dual display monitors, which can work independently or in combination, with HDMI and VGA connections for your personal laptop at the podium.With numerous configurations the Monongahela offers unlimited versatility for your set-up.